Branding & Web Design. I use Adobe Illustrator to design brands from start to finish, from logo to the final brand style. 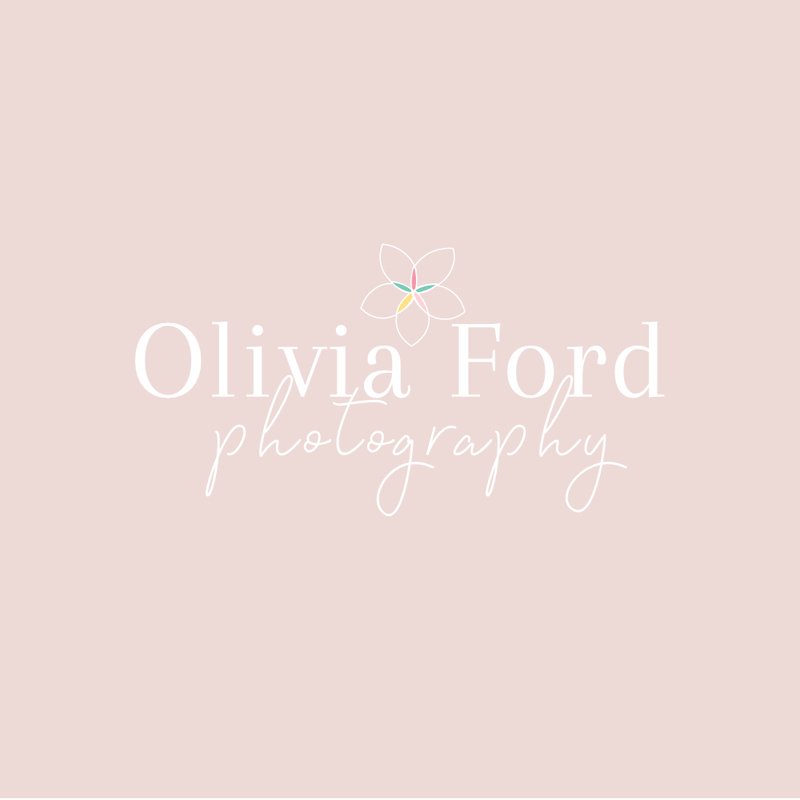 My packages include logo design, submark design, favicon design, a targeted colour palette and typography, and custom icons. 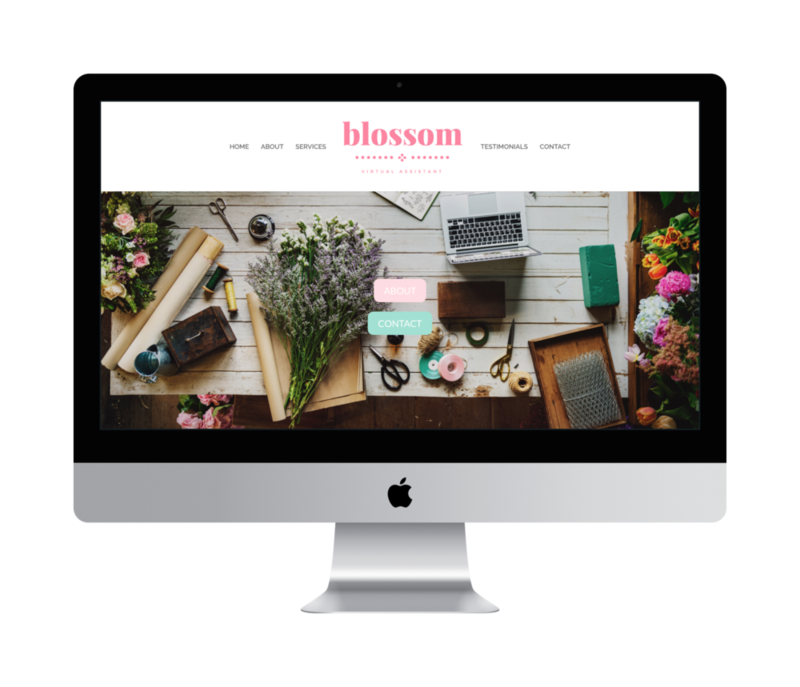 I design websites using WordPress and Showit5, depending on my client's needs and specialise in creating websites that my clients can manage independently after completing my 1-to-1 training. 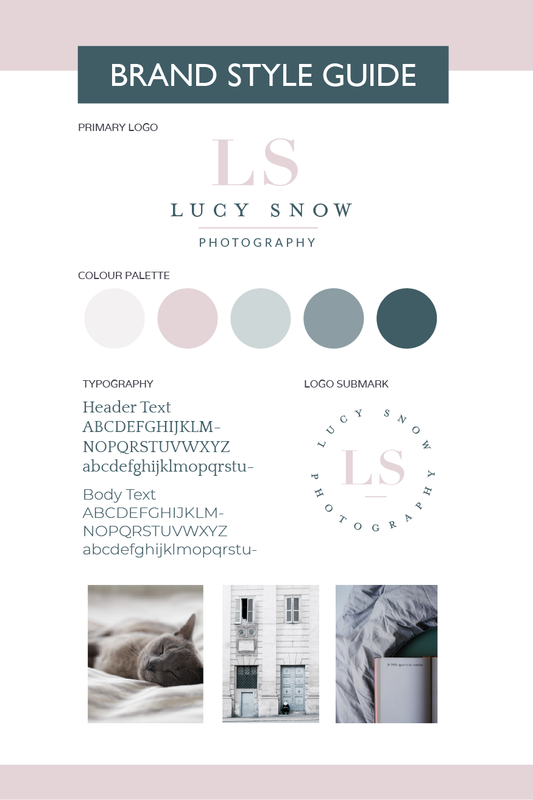 My degree is in Psychology and my branding work is based on Colour Psychology theory, creating brand identities that send the right message and attract my client's ideal customers.